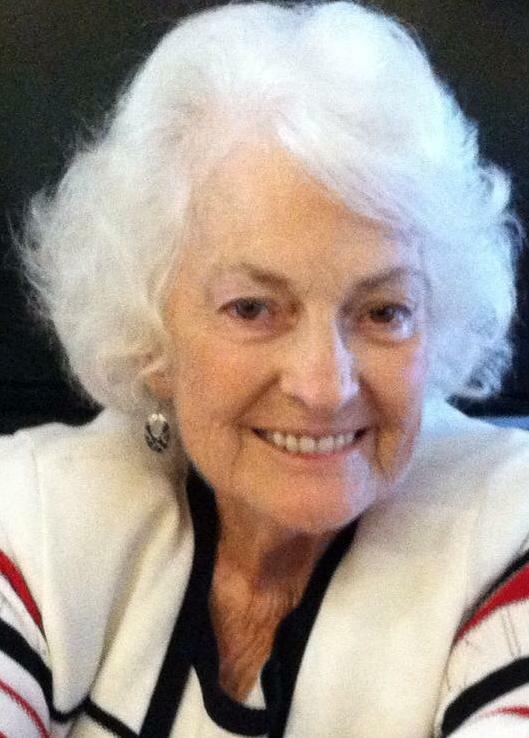 Marilyn passed peacefully from this life on Tuesday, January 23, 2018 in Mesa, to go to a special Family reunion. She was born the 30th of April 1936 in Taylor, Arizona to John and Marjorie Perkins. Marilyn loved Family, and always wanted to be with them. She was very patriotic and loved her country and those who serve and sacrifice for it. She loved life and lived it to the fullest. Most importantly she loved her Savior and serving Him. Marilyn showed that love in all her actions and deeds. She is survived by her sisters – Karren (Frank) Harris, Ann (Bill, des.) Smithson, Renee Perkins, her brother Kay (Deleth) Perkins, her 5 Sons, Norman (Debra), John (Karlyn), Keven (Terri), Brent (Kristin), Eric (Erin), 17 grandchildren, and 19 great grandchildren. She was preceded in death by her Eternal Companion Ray, her parents and 2 brothers, Ronnie and Keith. Funeral Services will be at 11 am at the LDS chapel on Horne and Lehi Rd on Friday, January 26, 2018, with a viewing an hour prior. Graveside service will be at the Taylor cemetery on Saturday, January 27, 2018, at 11 am. to your family. Thank you for the years of friendship and good neighbors. I am deeply sorry for your loss . Please be assured that there is comfort to be found in the loving promise at John 11:25.